After the ongoing controversies of Facebook’s data breach, now it’s Uber. Recently, Uber apologized to its 156,000 users in Brazil. Personal information of these users was leaked in a major data breach in 2016. However, the company paid hackers to stay mum about the security breach for over a year. There are a large number of incidents of hacking and loss of personal information on the internet. Hence, people are becoming more careful about their online security. It is important that you know how to find your IP address and hide the same. On the other hand, UpGuard Director of Cyber Risk Research Chris Vickery made a startling discovery. It was found that medical practice in Long Island, New York, left a crucial port open which led to exposing at least 42,000 medical records. A large amount of personal information about the patients was out in the wrong hands. This includes patients’ name, address, insurance details, birth dates, social security numbers, etc. You can understand the level of disaster if someone misuses this data. Know How To Find Your IP Address And Hide It! Understanding the concept of IP address is very important. The IP address is a unique numerical label given to each device or a computer network that uses the Internet. It helps anyone to know your geographical location. Wondering how to find your IP address? It’s easy. Add ‘Find my IP’ in the search engine. That’s it. Your IP address will display in the computer window. Once a hacker knows your IP address, he can easily reach the data stored on your system. Therefore, it is essential to know how to find your IP address and to ensure that you can hide it with VPN.com. One of the best ways to hide your identity in the online world is with the use of a virtual private network. Once you know what is a VPN, you will surely opt for one. 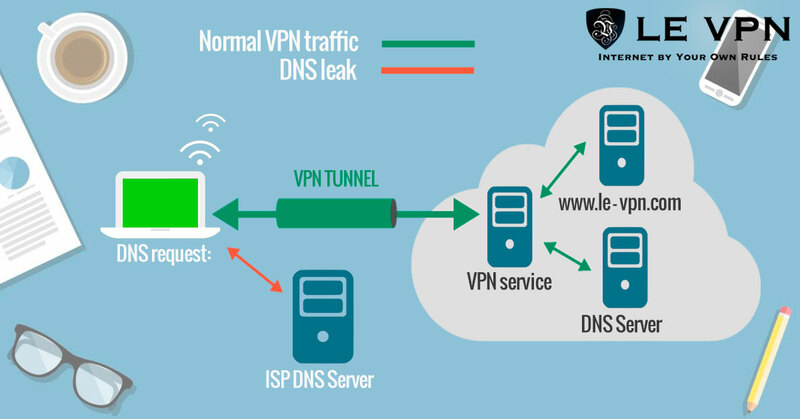 A VPN provides an encrypted virtual tunnel which will help in getting a completely secure internet connection. You can easily change or hide your IP address or bypass proxy. It is one of the best ways to get better online privacy. You can also browse the internet anonymously. One of the most reliable VPN service providers is Le VPN. Le VPN gives you the option to choose for IP addresses which are based in 114 countries. You can browse securely and privately when you are using Le VPN. Your real IP will get replaced with an unknown IP. Hence, it becomes very difficult to determine your real IP address. Additionally, Le VPN makes use of very high level of internet encryption. This helps in giving you better online security. At the same time, you are safe from hackers and fraudsters.